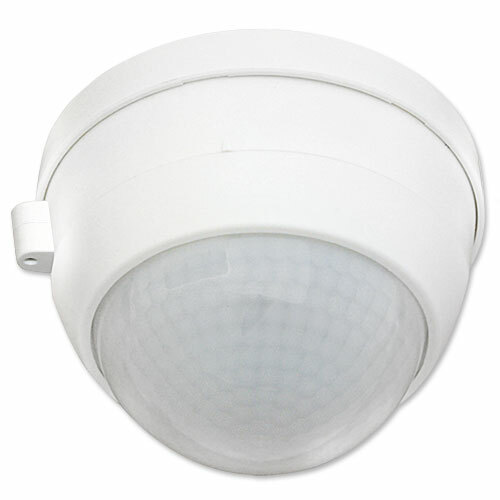 Extends the motion detection coverage area of the CONNECT primary sensor. Requires a CONNECT primary sensor to function. Not compatible with CONNECT-P-DAA4G-SM, part number 97343. Up to 10 secondary sensors can be connected to a primary sensor. Pulse space between two pulses to the Primary, Detection and Acoustic sensitivity can be adjusted using our free Android and iOS apps. Masking blinds included to limit degree of motion detection coverage. Compliances: ETL listed for the U.S. and Canada (UL STD 60730-1 and CSA STD E60730-1). UL 2043 plenum rated.